Scum: skin; not of an animal; foam. Such skin forms at the interface zone between two energies, embodying both at once. 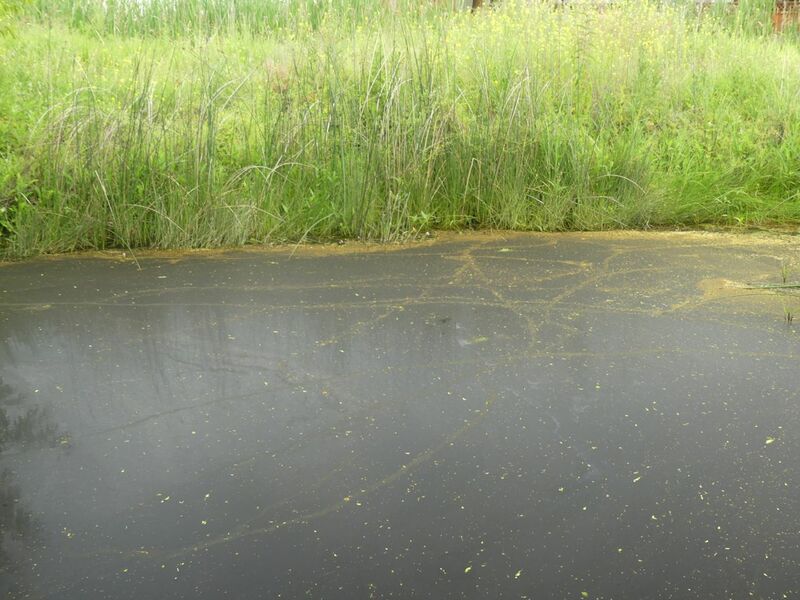 Water tension being colonized by bacteria, or…when you just don’t know, it’s scum. Very useful word. Interchangeable with foam if air appears to be one of its components.